The two cultures that have created the most beauty buzz over the years undoubtedly hail from France and Korea. The trend for both products has taken over our shopping aisles, our #shelfies, and many of our faces. We tend to gravitate towards French and Korean brands as they hold a more skin-care-orientated philosophy of beauty. In particular, we often see French and Korean beauty either confused or grouped together. While both emphasise cleansing the skin and have a love for minimalism, there are notable differences between the two. We hone in on the distinctions below. What’s remarkably clear in both the French and Korean cultures is that women aren’t interested in stripping the skin, but rather enriching it. They both value minimal use of makeup and seek glowing skin that can only be found with proper skincare techniques and strict regimens. All that said, the true difference we’ve discovered lies in the skincare regime: French women are satisfied with using the simple 3- to 5-step regimen (e.g. cleanser, toner, serum, cream, sunscreen) whereas Korean women adhere to the longer 6- to 12-step discipline. Indeed, both have lots to offer. Walking through pharmacies in Paris, you’d be hard pressed to find sheet masks or any type of essence- both of which are used religiously by Korean women. Soaked in powerful ingredients, single-use sheet masks are the crème de la crème of K beauty. Far from the thick, goopy masks Australians are used to, Korean face masks are light, watery, and smell delicious. 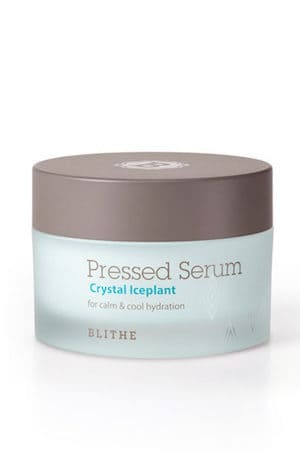 This is the skincare product that keeps Korean women so notoriously pore-less. A clear (and affordable!) 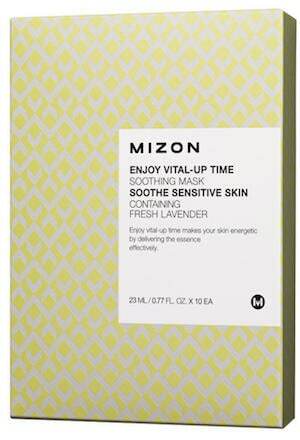 standout is the Mizon Enjoy Vital-Up Time Soothing Mask Set. 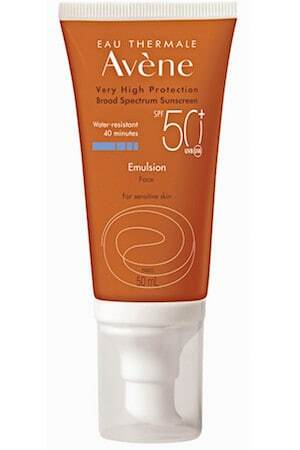 It may not be not cheap enough to use every day, but keep it around for occasions that require particularly good skin. When women fly to Paris, they often come back with two suitcases: one for clothes and another for their French Pharmacy beauty haul (guilty). If there’s one item that flies off the shelves and into their luggage more than any other, it’s micellar water. One of the biggest perks of micellar water is that it deeply, sans water- making it the lazy girl’s dream product. Splashed onto a cotton pad and gently swiped over the face, Bioderma’s famed micellar removes makeup effortlessly and leaves skin feeling refreshed, cleansed and smooth to the touch. To try it is to love it – if I was stranded on an island, this is the one product I would take. 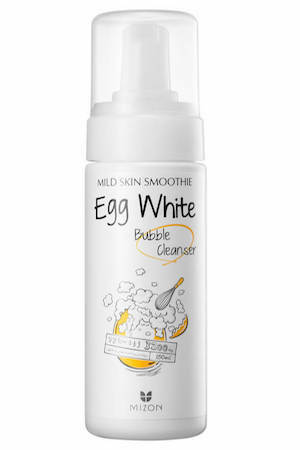 Korean cleansing water and micellar waters have a similar effect, but are not the same thing! Before we move on, let’s clear up any confusion. 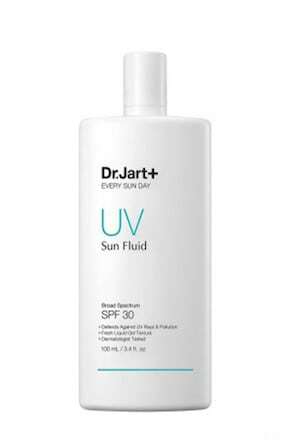 Korean cleansing water and micellar waters have a similar effect, but are not the same thing! 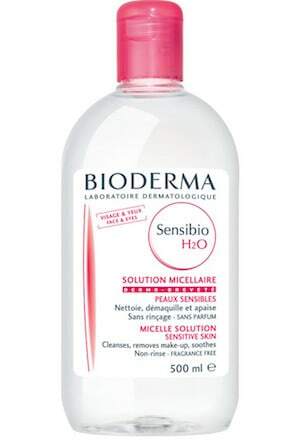 Micellar waters tend to feel oilier, and some consider them more effective at removing makeup. Whereas cleansing waters are effective cleansers, but also simultaneously work overtime to tone your skin. When should you be using what? That depends on your preference. As micellar water has been proven to effectively remove dirt, grime, and makeup, some like to use it at the end of the day. As a gentler product, Korean cleasing water is most commonly used in the morning, or if minimal makeup has been worn. 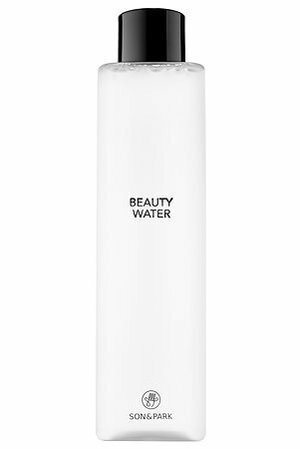 A Beauticate favourite is the Son and Park Beauty Water. 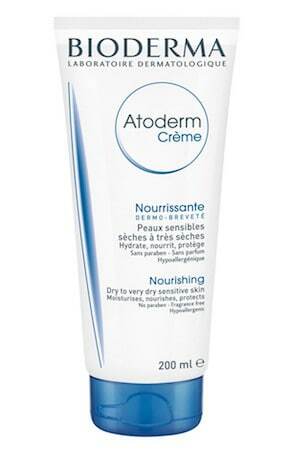 It’s just a nice, reliable product that leaves skin looking and feeling soft and dewy. Both French and Korean beauty have redefined my top shelf. 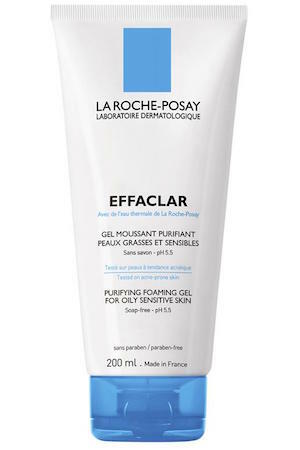 If I’m being honest, I’ve fallen pretty hard for the French’s effortless elegance and laissez-faire approach to skincare. French skincare routines are both super-affordable and relatively low maintenance, but still manage to be comprehensive and effective. In saying that, there’s something to be said for a beauty routine that is based on layering, as each step has its own particular functions with benefits. This is where K beauty comes into its own. K-Beauty is extremely sophisticated, but can be overwhelming for someone new to a routine, as there are many steps and processes. French skincare, on the other hand, is a bit more simplified. French products also have a tendency to lean more towards natural ingredients, whereas Korean products often have lots of science behind them. Our advice? Try both, explore the possibilities, and reap the benefits of two unique, but revolutionary approaches.